Buy St. Moriz Self Tanning online at Boozyshop, the self tanning webshop! Who now has time to spend hours lying on a beach for a nice tan? In addition, your bikini is also burnt in, that is not really charming. Plus: sunbathing damages your skin and stimulates aging, something you obviously do not want! Do you recognize yourself in this misery? Relax, because with a self tanner you get super fast color without damaging your skin or lying in the sun for hours, which, while we're at it, never seems long enough to get really nice brown! St. Moriz is your self tanning life saver; with this you always have a natural sunkissed skin, without having to do too much for this! 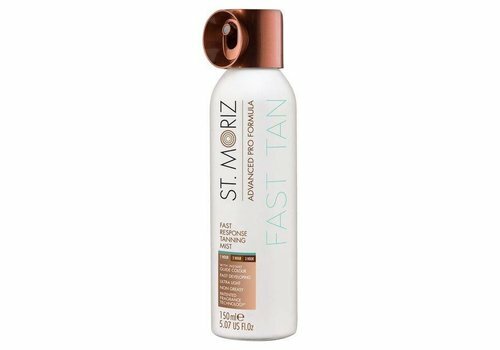 St. Moriz is a self-tanning brand that originated in Great Britain. The brand was born in 2007 and has already had some years of experience behind it. In these years they have perfected their self-tanning lines several times, so they can bring the best possible self-tanning products to the market. And she succeeded, because St. Moriz has already won several prizes with her products. Not the least names, because you can think of the Cosmopolitan Beauty Awards of 2012 and won St. Moriz the Reveal Summer Beauty Awards of 2016 and 2017! 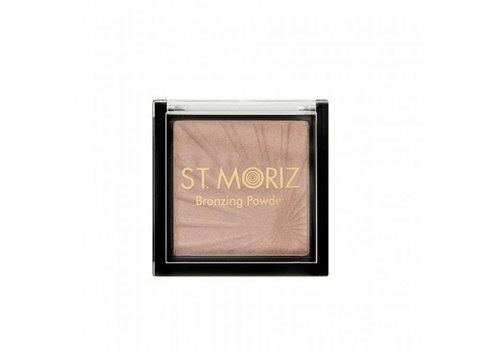 St. Moriz belongs to the leading self tanners! 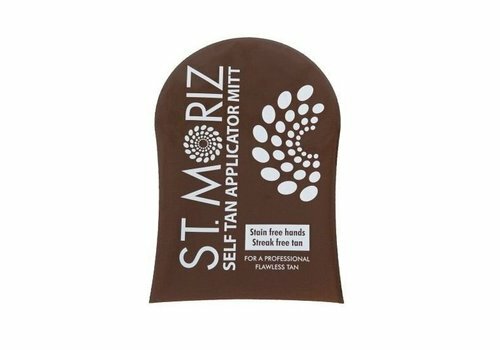 The range of St. Moriz consists of both self-tanners and tools to bring them to the market. With the self-tanning you do not only have to think of the different colors, but also the substance in which the self-tanner is processed. You can choose from mousses, lotions and mists. Whatever your preference is, St. Moriz has it! 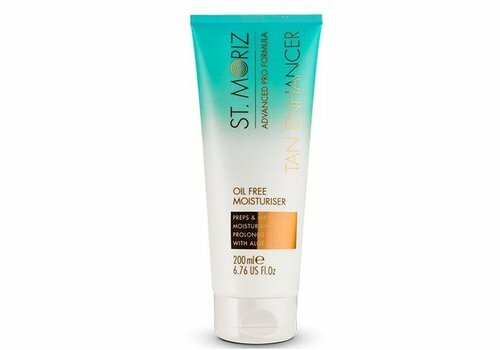 In addition to the self-tanners themselves, St. Moriz also offers products that help you to get the best out of your self tanner. An example of this is a Self Tanning Mitt. With this you can evenly distribute your self tanner for a smooth sun-tanned skin. 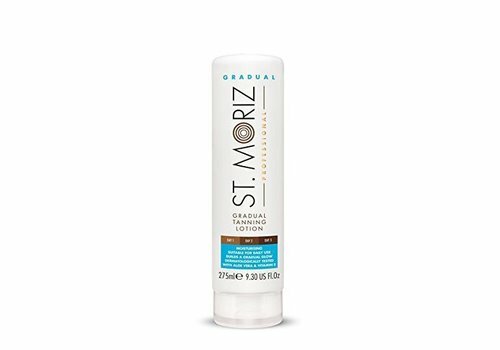 In addition, St. Moriz also has the Exfoliating Skin Primer, which serves as a perfect base for your self tanner. This way St. Moriz offers you the complete arsenal when it comes to self tanning! Want to buy St. Moriz? Order quickly at Boozyshop! Let those sun-tanned legs come! Do you want to get started with St. Moriz as soon as possible? Shop now your favorite self-tanners at Boozyshop! Because here you do not only score a large assortment of St. Moriz products; when spending from € 30 you also get a super fun gift! How nice is that! 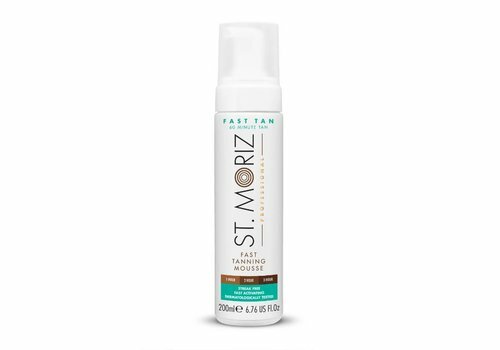 So hurry hurry, quickly order St. Moriz at Boozyshop!